Great food, amazing coffee, exceptional people! 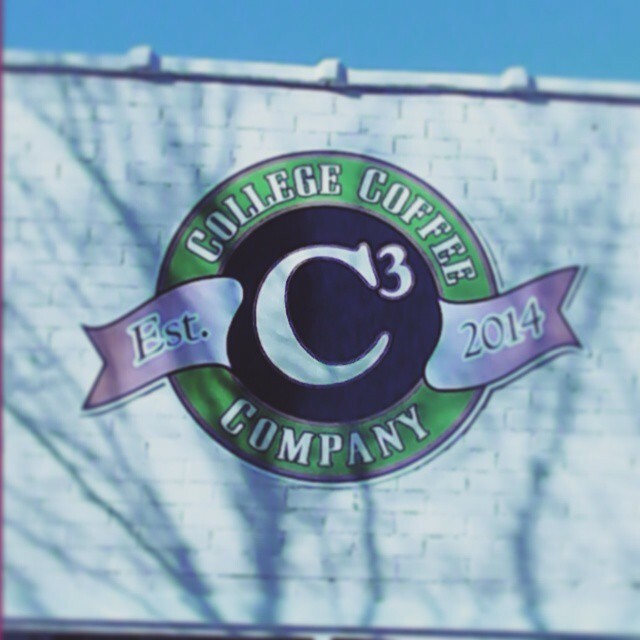 College Coffee Co. is now up and running! Come on over to 113 Strawberry Alley and grab a cappuccino, smoothie, or just a regular cup of coffee!